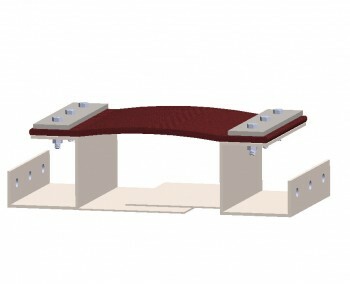 The Leg-Out Frame Style uses a fabricated angle frame with a composite belt cover attached directly to the frame using studs and backing bars or heavy duty band clamps. 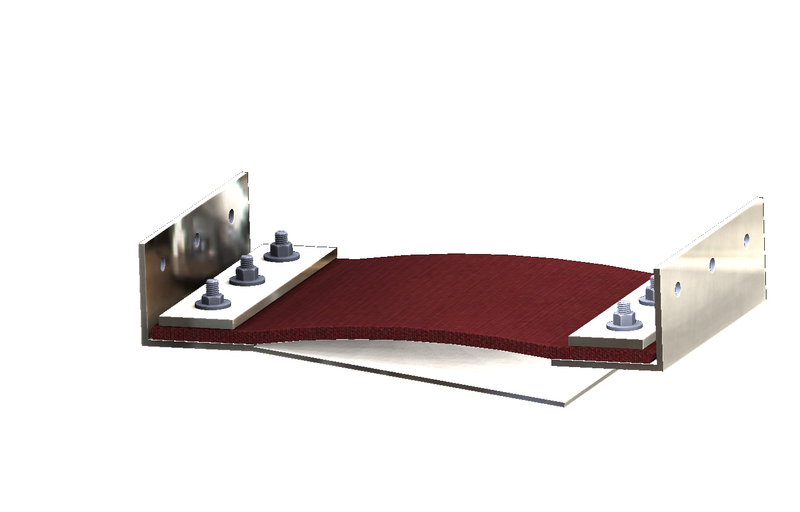 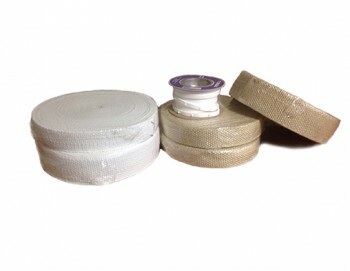 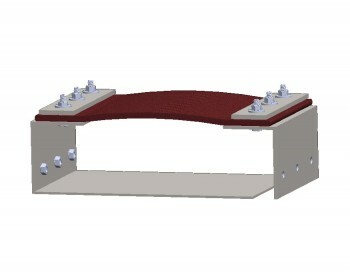 This style of expansion joint can be assembled with an internal flow liner for abrasion protection. 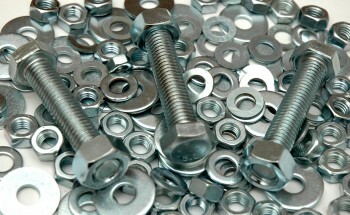 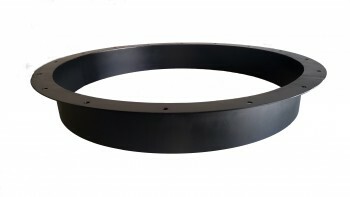 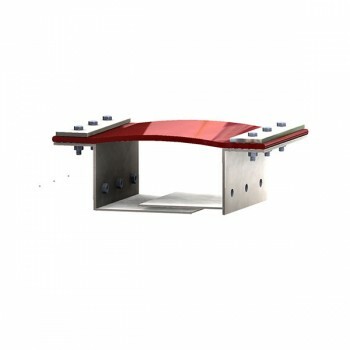 The mounting holes are easily accessible for quick installation and the frame can be fabricated from carbon steel, stainless steel, or other alloys.